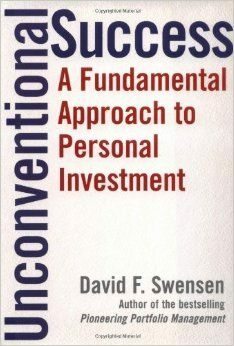 Because of their unique position, Investment Advisors often recommend personal finance books. Their recommendations are always a reflection of themselves because they will emphasize those qualities they consider important. This means any top 10 list has some degree of bias and no list should be identical. In fact, I doubt the list I prepared today would match the list I would prepare tomorrow. Because developing financial literacy is a time-consuming pursuit, individuals should know where their wealth journey leads before setting course. Financial literacy and financial planning go hand in hand. A person’s financial plan can be summarized in six words and the progression is to – Get Wealthy, Stay Wealthy, Get Wealthier. In order to Get Wealthier, one must first Stay Wealthy and in order to Stay Wealthy, one must first Get Wealthy. This means the financial literacy journey, like Dorothy’s in The Wizard of Oz, starts at the beginning with an assessment of one’s current condition. Next, you set a goal and develop a plan. Then you must execute your plan. This is where the trouble begins. There are dozens of books to help you determine your current condition and help you set goals and develop a plan. Unfortunately, they are mostly ineffective because the single most important ingredient to financial success is the motivation to succeed. Books on budgeting, saving, credit cards, student loans, banking, insurance, etc. are everywhere. While they are important, they are simply informational, and as information is now a commodity, these types of books don’t make my top 10 list. They once did, but they no longer do. They don’t motivate, and so they don’t cause the reader to take action or execute their plan. My top 10 personal finance books list must be inspirational and insightful. The following list is the exact order I would begin my wealth journey. A very quick read and the first personal finance book given to me by my father. It is the first book I gave my son to read when he joined my firm eight years ago. I read it as a child, and have read it multiple times throughout my life. The lessons are enduring and evergreen. The emphasis is on saving a percentage of what you make, investing it wisely, and avoiding debt. It takes you on the journey to financial and personal success. It is simplistic, motivational, and anyone that picks up the book can definitely benefit from it. Another huge personal favorite and according to this book, people get exactly what they want out of life. This applies to happiness, love, career, money, etc. This book focuses on visualizing your outcome. 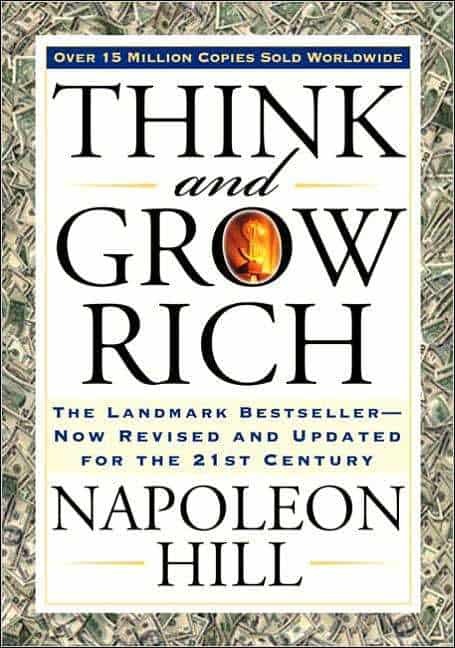 This is one one of the personal finance books that focuses on the individual’s personal development and attitude towards money. It has a very powerful message and transcends personal finance that can benefit the reader in other aspects of their life. This book starts you on the journey because it lets you see where a successful journey leads. It dispels the notion that millionaires are conspicuous consumers and earn impressive salaries. They may be – but it isn’t the norm. 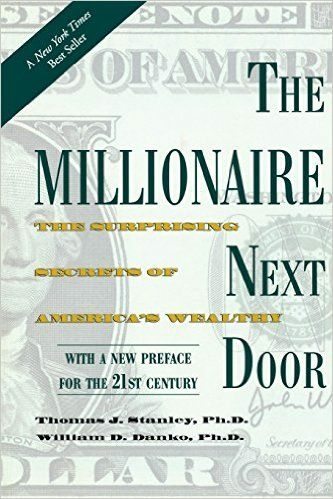 The book examines how real millionaires look and behave. Your perception of financial success may change after you read this book and how you go about your day-to-day activities might, too. This is a great book by one of the top investors ever. Mr. Lynch ran the largest mutual fund of his generation and unfortunately retired too early. 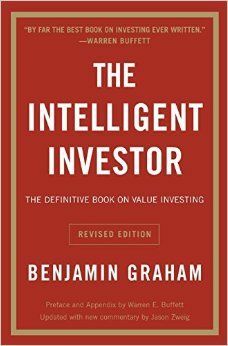 The importance of this book is his emphasis on investing in stocks or businesses that you know, can understand, and use their product. It makes investing accessible to individuals and shows them how they can compete with the professionals and in many cases, beat the professionals. 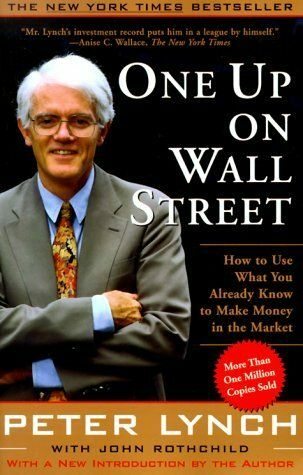 If you have ever had an interest in learning about stocks, this is the book to read. We now must move to more traditional personal finance books. 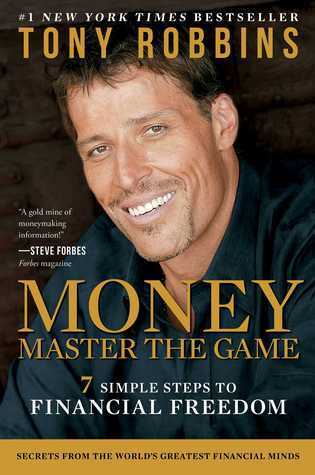 The very best one on the market today is Money: Master the Game by Tony Robbins. Mr. Robbins is a motivator and his book might very well lead you to take action. He synthesizes information from top investors and draws a road map to help you succeed. He truly wants you to Master the Money Game and I applaud his effort. Of the 10 personal finance books on this list, it is the only one I would give less than a 5 star rating. But this is because I take exception with the techniques he describes that may lead the reader to think they can execute them. To be specific, his “All Weather Portfolio” is not something the average investor can implement. However, the book deserves a prominent place in your financial library. We now move into the category of books about investing. Earlier I said that executing a plan is where the trouble begins. The trouble begins for two reasons. The first is: investors don’t know what type of investment philosophy to follow. Secondly, once they have a philosophy, they unfortunately don’t follow it. This inability to follow a strategy causes us to buy high and sell low. It is a tendency you must master before you call yourself a successful investor. The very last book on the list is written by a professor that will help you to overcome your behaviorally shortcomings. Knowing about investing and following your plan are two entirely different things. Benjamin Graham taught Warren Buffett how to initially look at money and analyze securities. He is the Godfather of value investing and no personal finance education could be complete without the knowledge he imparts. 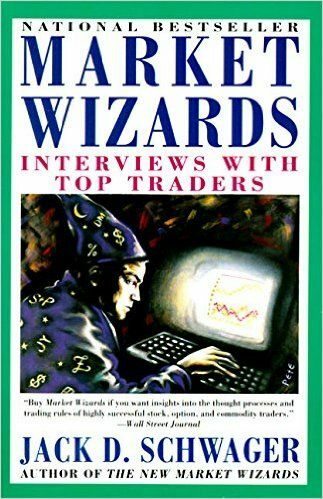 This is the first popular book of its kind that shows successful traders and how they think about trading. It also exposes the reader for the first time to technical analysis and trading systems. Technical analysis and trading systems are well outside the norm for personal finance, but no financial education is complete without an understanding of rules-based investing approaches. After all, you are determining your own set of rules to follow. So see how others follow their rules. It also introduces the importance of discipline and behavior. David Swenson manages the Yale endowment fund, so this is also required reading. It is a bit complicated, but his principles are basic and you can follow them. He provides one of the best blueprints for an individual investor I have ever examined and shows you step-by-step how to construct a portfolio and which asset classes to include. Mr. Statman is a specialist on people’s behavior and comes up with a number of techniques to help you save and keep you from making the types of irrational financial decisions that prevent you from achieving your goals. Yes, this is my own book so of course, I’m biased. How is this book different? Imagine a personal finance book with no charts, tables, or graphs. 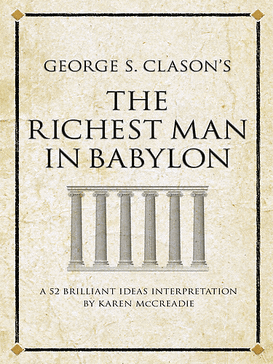 Like The Richest Man in Babylon, Financial Tales is an abstraction. Most financial information comes in the form of realism with the hope that it will lead to understanding. Unfortunately, there is so much financial realism available, it leads to confusion and an overwhelmed mind. However, if you start simply–if you start from the abstract and create the core–you will slowly bring to life what previously seemed impossible, and realism becomes approachable. 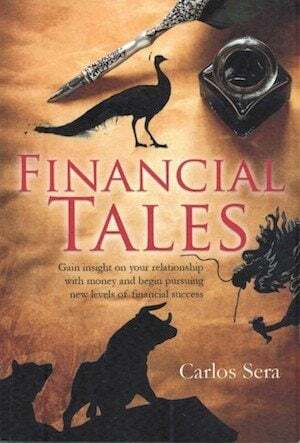 It is a collection of 61 tales, where each tale teaches a lesson based on what real people have done with their money. Some are cautionary tales, some are uplifting, all are evergreen and are quite short. 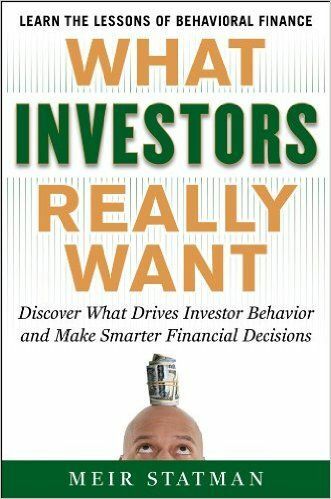 The book explains what motivates investors and their advisors. You will see the world differently after you read this book. What other personal finance books would you add to the list? As an added bonus, people looking to increase their investing acumen should read Principles by Ray Dalio. He runs the world’s largest hedge fund and he requires all of his employees to read what he wrote. It is exceptional and if you embrace his Principles you are well on your way to success. I hope this list helps you on your financial journey, regardless of where you are today. Let these books motivate you to take action and execute your financial plan. Which of these personal finance books will you read first? Do you have any other books to add to the list? Feel free to give us YOUR favorites and suggestions in the comments section below! The post 10 Best Personal Finance Books For Your Money in 2019 appeared first on Everyday Power.